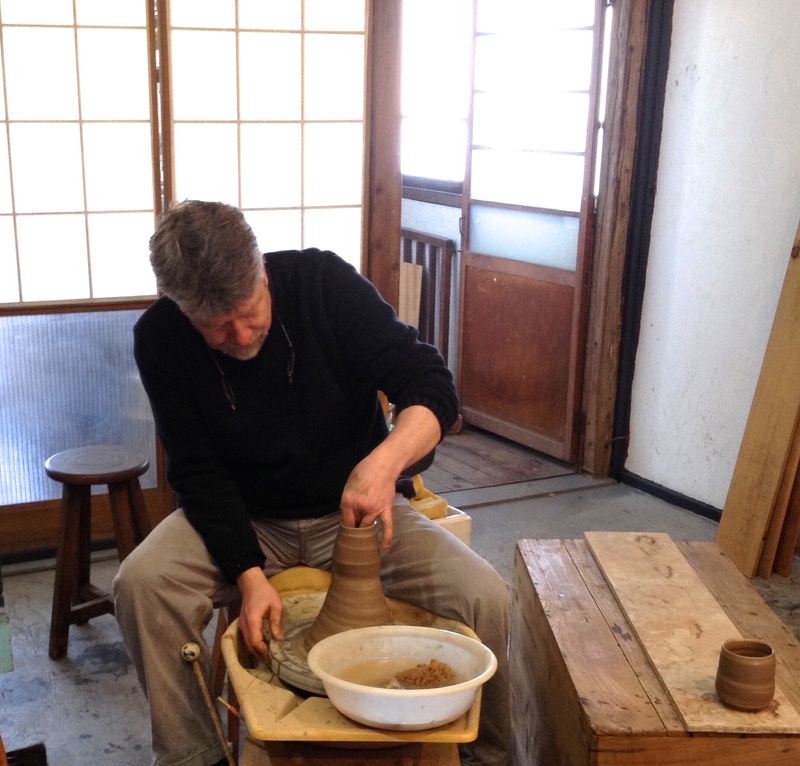 This past weekend I had the opportunity to attend a ceramic workshop with John Dix at Shiro Oni Studios in Gunma Prefecture here in Japan. John Dix has been living here in Japan for the past 20 years studying and perfecting his Japanese ceramic techniques so I was excited to learn about another creative medium from an expert. 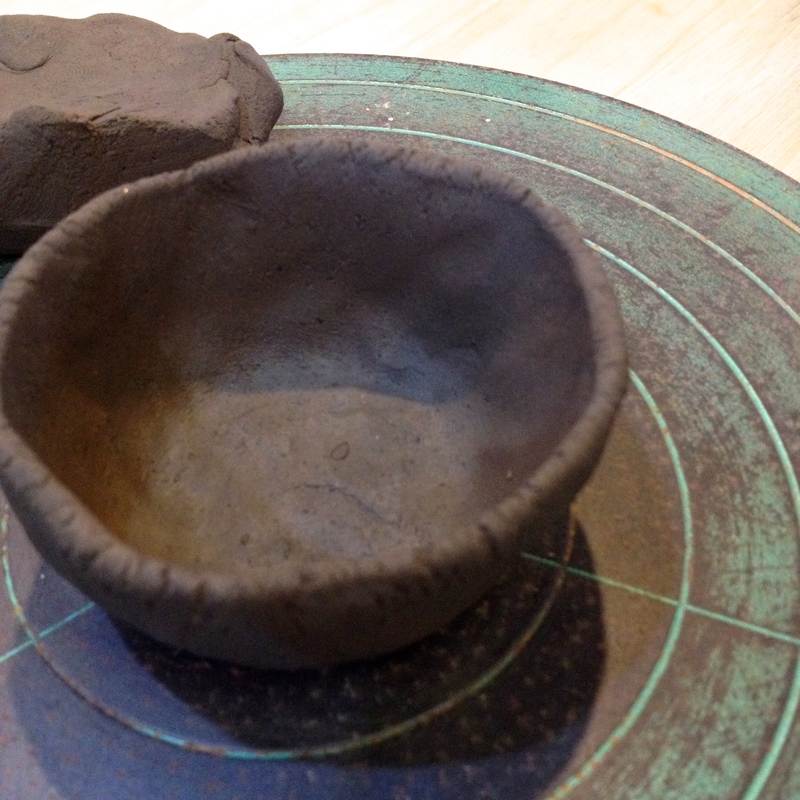 The last time I played with clay was to create an ashtray in 3rd grade art class so I haven’t understood what is so great about the uniquely raw, highly coveted, highly priced traditional Japanese ceramics. Now I do! Using 100% Japanese clays and traditional Japanese wood firing techniques in an oven he built, John Dix explained how the glaze on the fired ceramic pieces is naturally occurring during the firing and not an addition ‘painted’ on as I did to the ashtray in 3rd grade. 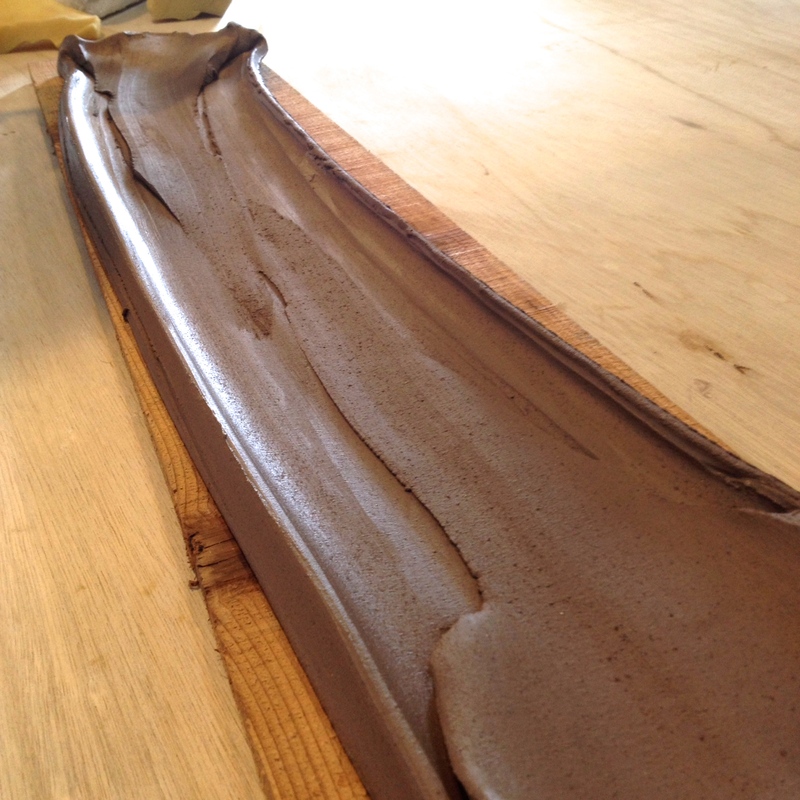 Much of the color and glaze patterning is really completely up to chance. 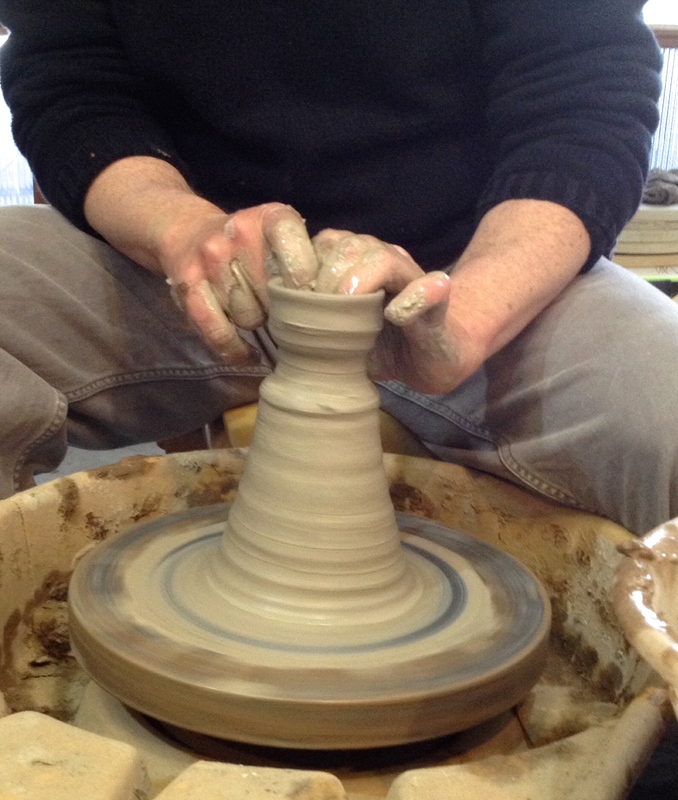 His oven is completely filled with finished cups and other vessels and is only fired up 3 or 4 times each year. That’s a lot left to chance! 3 – 4 months worth of work at a time is fired and wood needs to be added at approximately 15 minute intervals 24 hours a day until the firing is completed. We watched him create few smaller pieces. Starting with a bottomless bowl and the side sliced open, he showed how a huge sushi platter is created. My first ceramic vessel using the “pinch pot” technique. 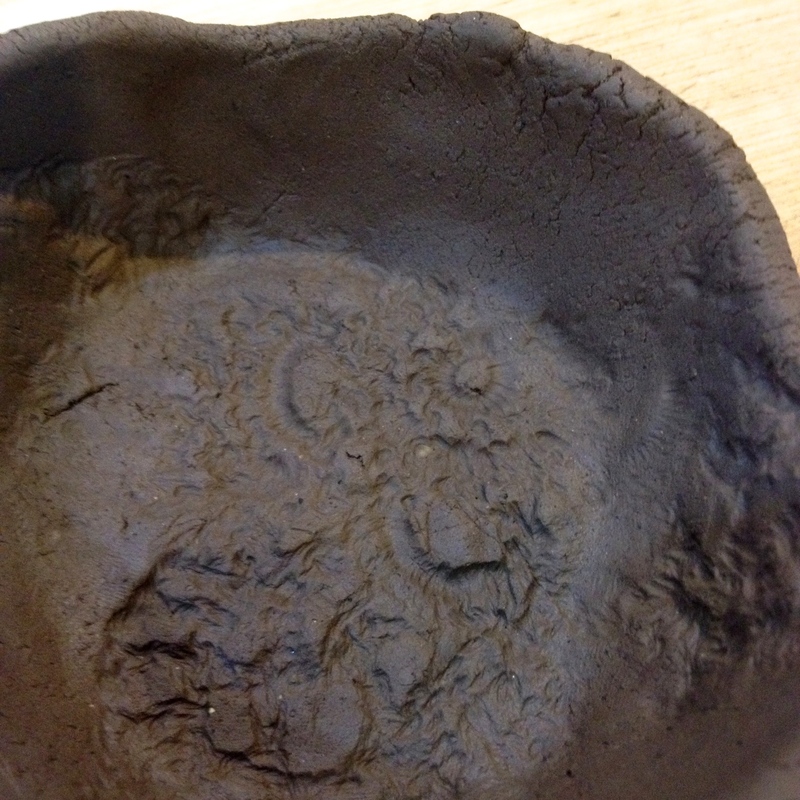 My friend, Lori, was more creative in the shaping of her pinch pot. 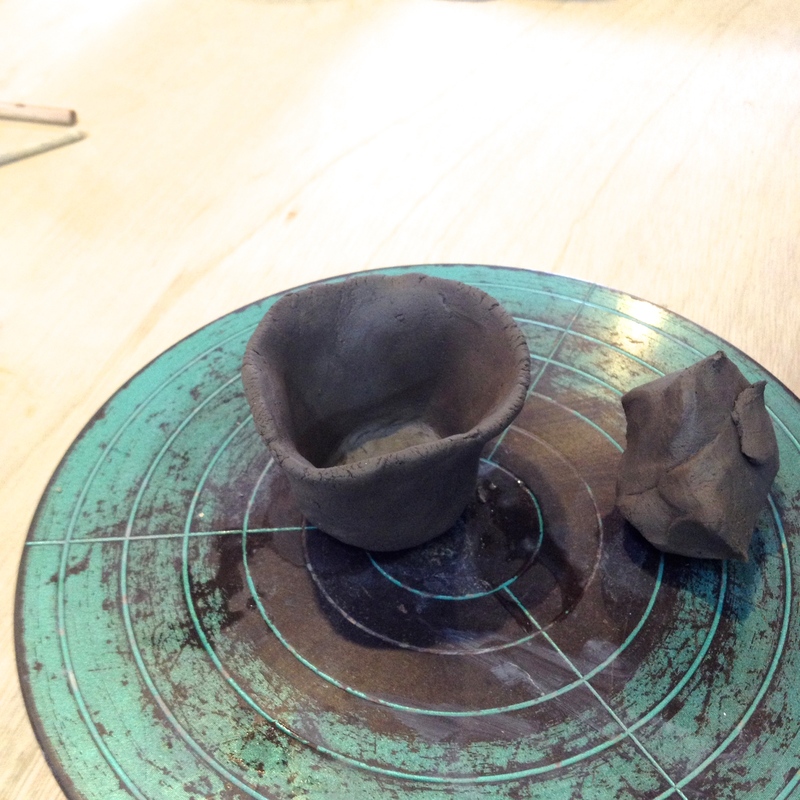 A cup created from using two pieces of clay and scoring the edges for a tight fit. Design Fail: I attempt to get fancy by pressing a Sakura Doily into a cup to create an interesting design within. Clearly this was beyond my skill so instead I rolled the cup into a tube and sliced off round pieces which I made into buttons to hopefully use with my crochet designs. 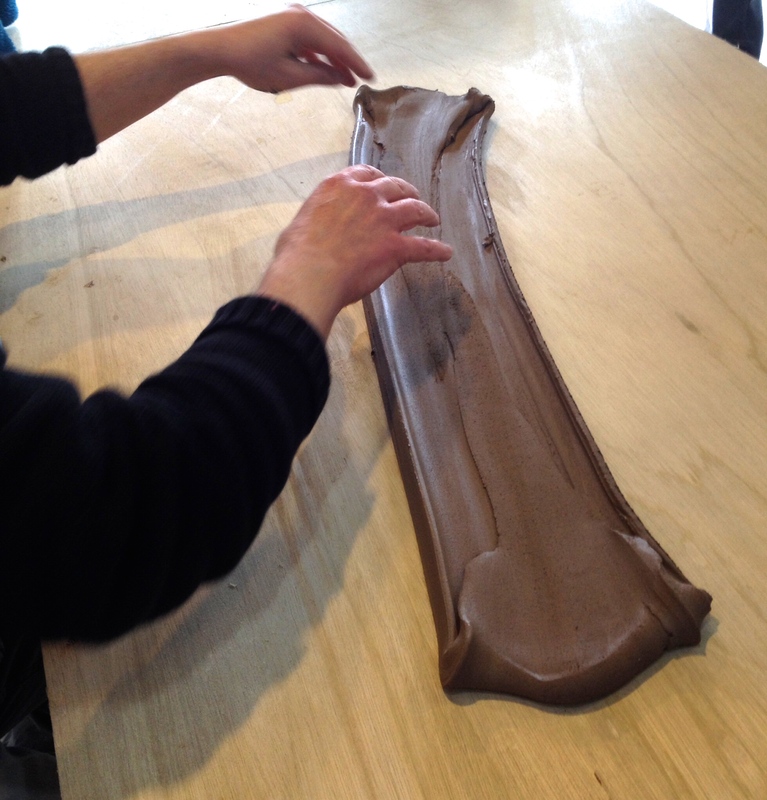 The firing for our pieces will be during Golden Week, at the beginning of May. So check back in May to see the fiery results!